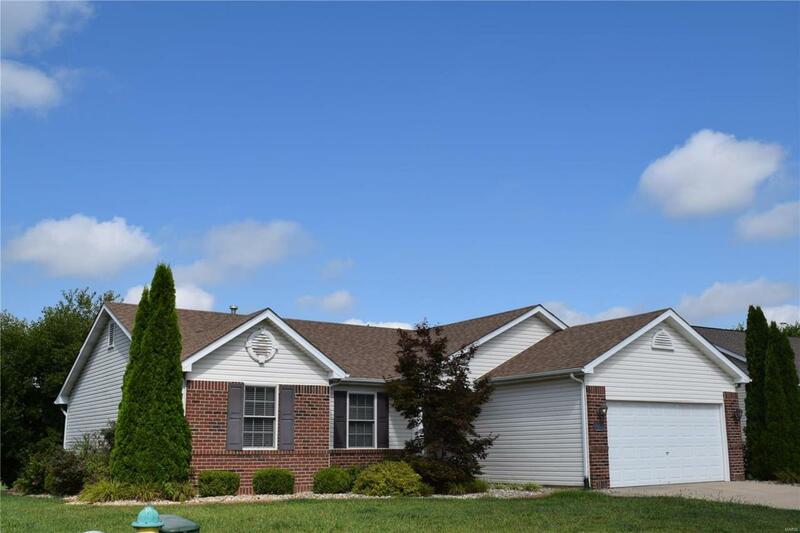 Well maintained 3 bedroom ranch on walkout basement. 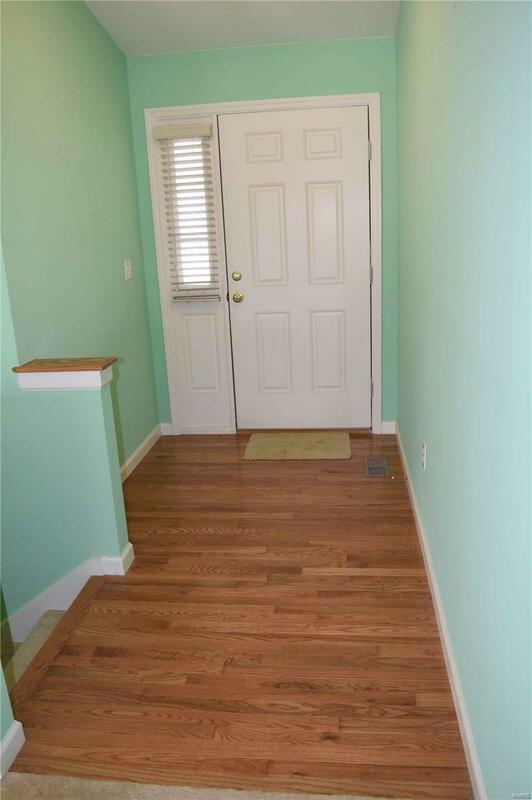 Gleaming hardwood floors greet you at the entrance of this move in ready home. Large bright living room flows to equipped kitchen with breakfast and dining room. Spacious master bedroom with walk in closet. Master bath with separate tub and shower. Unfinished walk-out basement with access to patio that overlooks private open ground. 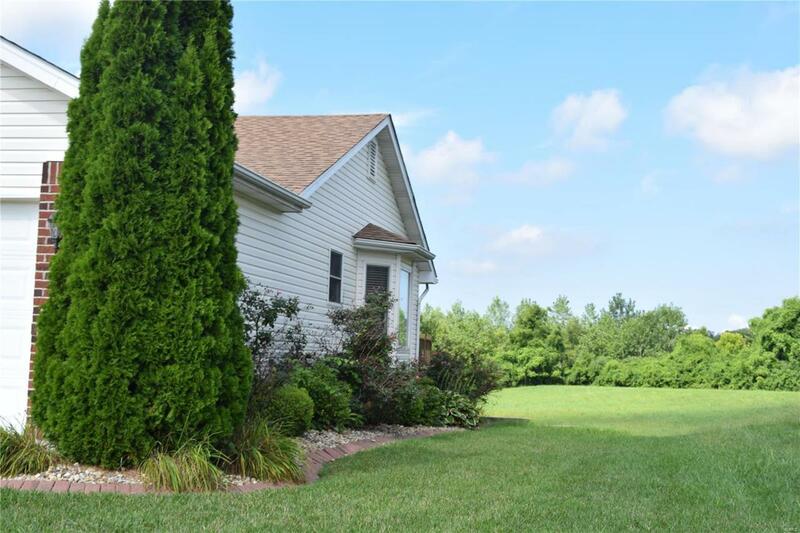 Beautifully landscaped including in-ground irrigation system. 2 Car garage with opener. 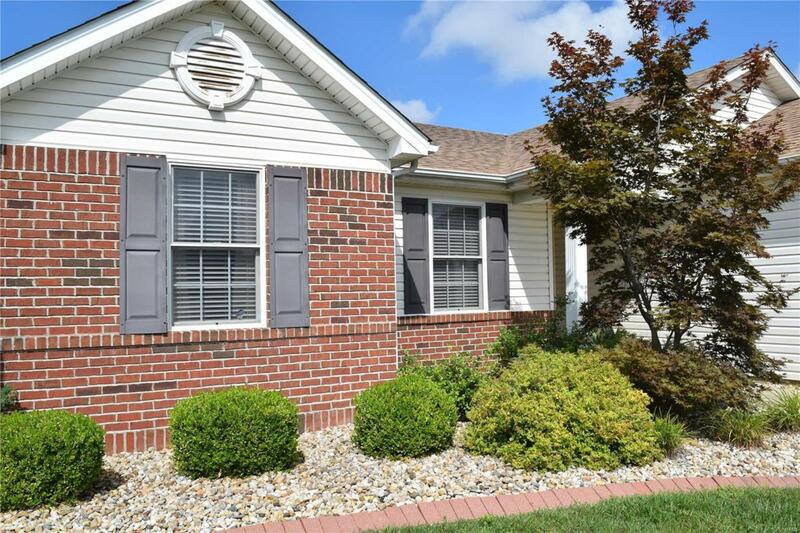 NEUTRAL PAINT THROUGHTOUT - MARCH 2019Convenient access to St. Louis, shopping and Scott AFB. Call today for your personal viewing. Listing provided courtesy of Strano & Associates. Listing information © 2019 Mid America Regional Information Systems, Inc.